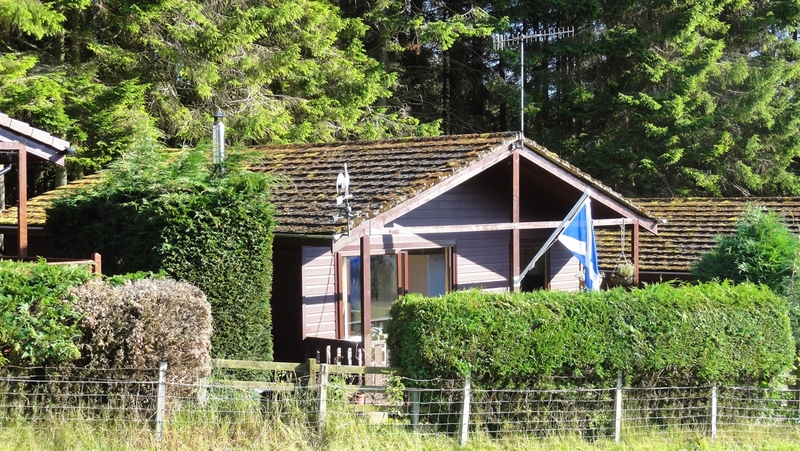 One of five detached holiday lodges in a beautiful, secluded setting with views of Bhein a Ghlo. Ideal for hillwalkers, cyclists and canoeists. Sleeps four. 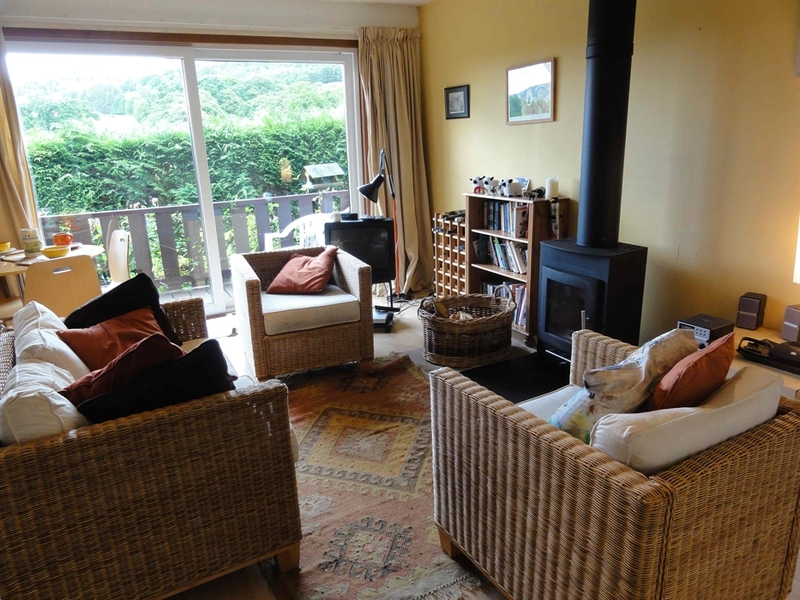 The lodge benefits from a log burning stove and double glazed windows so is comfortable all year round. It is spacious and fully equipped. Old Faskally lodges are a few minutes from Pitlochry and Blair Atholl both well-known tourist destinations with shops, theatre, entertainment and restaurants. There is fishing and canoeing on the rivers Tummel and Tay. 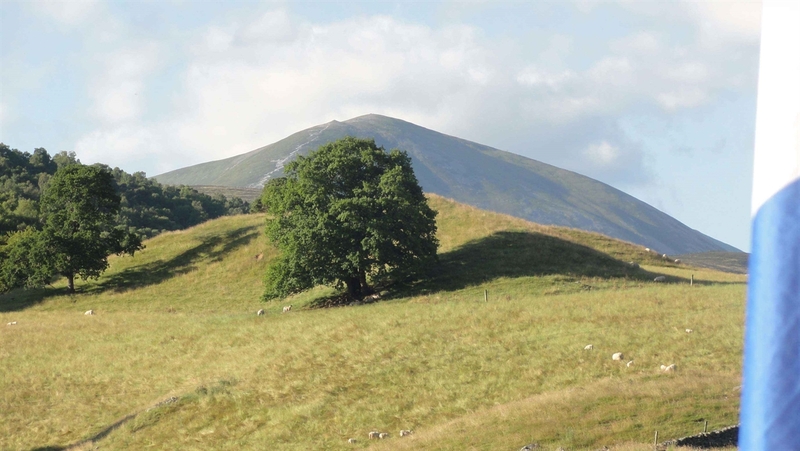 It is a great base for hillwalkers wanting to climb the Perthshire Munroes or do long distance walks such as the Cateran Trail. There are railway station at Pitlochry and Blair Atholl and a good local bus service.